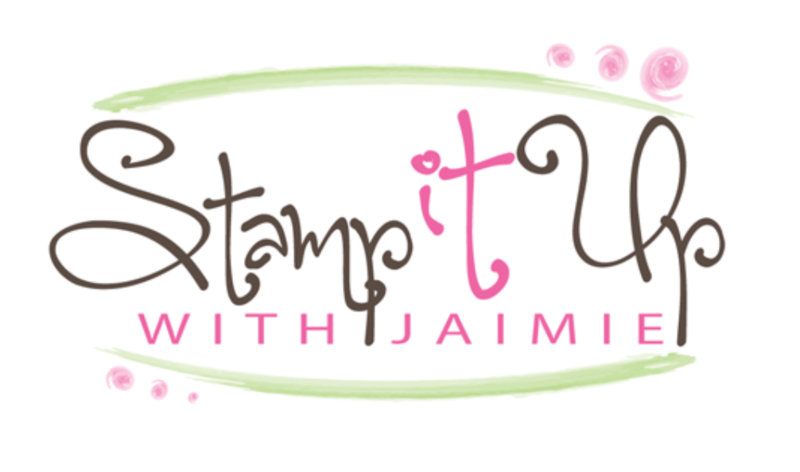 I used the Gourd Goodness and Birthday Banners stamp sets from Stampin’ Up! to create my card for the Happy Inkin’ Thursday Blog Hop today. We’ve got a color challenge this week and this is what I created for it. My card design was inspired by CAS(E) this Sketch #239. I started by adhering a panel from the Spooky Night DSP to the front of a Basic Black card base with Multipurpose Liquid Glue. Then I stamped the pumpkin and leaf images from the Gourd Goodness photopolymer stamp set in Cajun Craze, Pumpkin Pie and Basic Black Archival inks on a panel of Very Vanilla card stock. The more solid leaf and pumpkin stem images were stamped on scrap paper once before stamping them on the panel. The pumpkins were both stamped full strength. I adhered the stamped panel to a panel of Cajun Craze card stock and then to the card front with Multipurpose Liquid Glue. I stamped the sentiment from the Birthday Banners photopolymer stamp set in Basic Black Archival ink on a strip of Very Vanilla card stock and then adhered it to the card front with Multipurpose Liquid Glue. I wrapped a strand of Basic Black Solid Baker’s Twine around the card front twice and tied a bow. Then I added some random Black Rhinestone Jewels to finish the card front. I stamped the sentiment from the Birthday Banners stamp set in Basic Black Archival ink and the leaf images from the Gourd Goodness stamp set in Cajun Craze ink (background leaf stamped off once) on a Very Vanilla panel inside the card. This entry was posted in Birthday and tagged Birthday Banners, birthday card, CAS card, fall card, Gourd Goodness. Bookmark the permalink. Your pumpkins are so real looking, and those leaves have just the perfect coloring for what we’ll be having in our yards very soon! I love it for a fall birthday! Love this card! I adore this stamp set! Nice birthday card. Could be for anyone of any age. I like. Great shiny pumpkins…fabulous job. Love the stamped off leaves. Looks great and you did just fine with these colours!! Cheery fall birthday card. Love those leaves and pumpkins! Great card!! 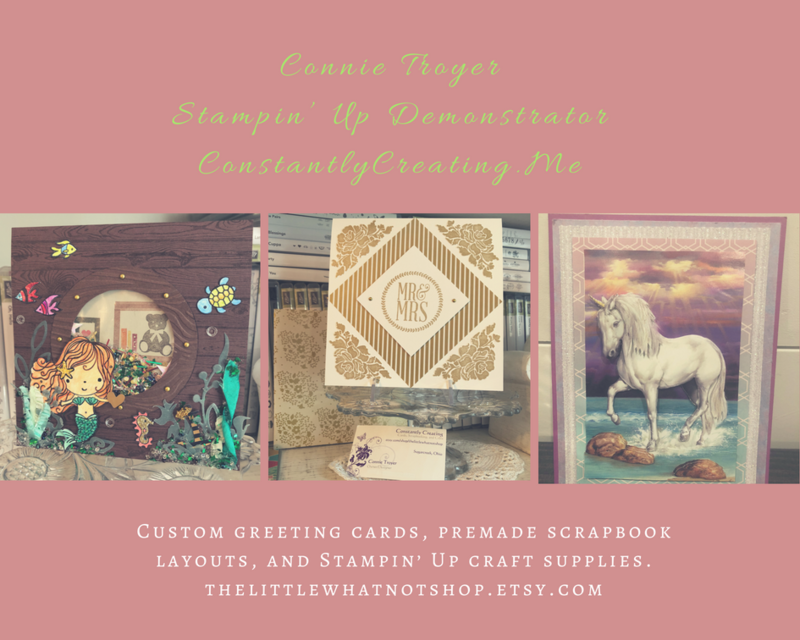 You’re multiple step stamping is perfect!! !